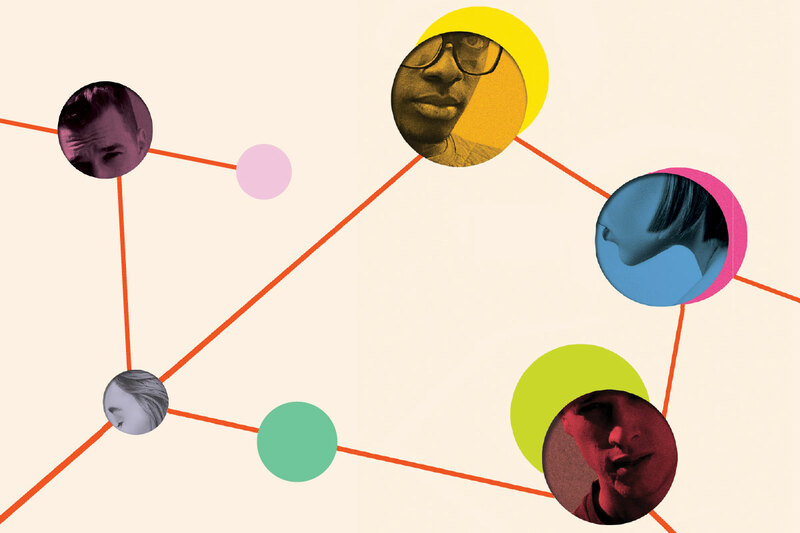 In high school, girls are often defined by the worst thing that’s ever happened to them. Yet, boys are rarely defined by the worst thing they’ve ever done. Last year, everything changed for Jenna when her private photos were leaked. For everyone else, the leakers and the bystanders, life stayed the same. But, it’s a new school year and there is new drama to witness. This time a teacher’s private photos are leaked, but no one knows how. Only three students had access to the photos, and they all deny having leaked them. Someone did it. Someone has to take the fall. Drew is a selfish star athlete with a history of indiscretion (see: trading pictures of girls for sport). Jenna is an angry, formerly popular girl who feels like she never received justice. Mouse is an overachiever who has proven that he will do anything to escape his father and make a quick buck, legality notwithstanding. So, who did it? 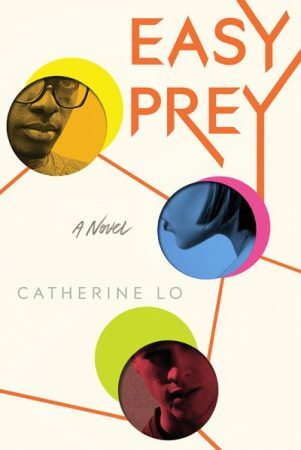 Find out when Catherine Lo’s Easy Prey hits shelves on October 16.